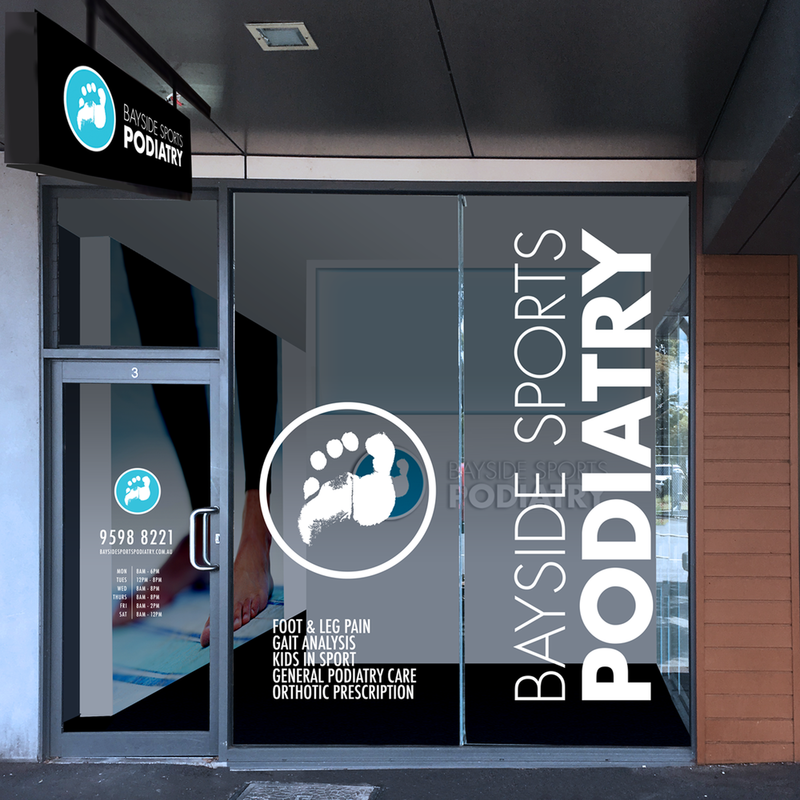 Branding for Podiatrist Nicki Quigley, who specialises in Podiatry for Elite Athletes including AFL players and the Commonwealth Games. The brief was for a clean and simple logo and brand aesthetic with importance on reflecting trust and professionalism; the overall look and feel embraces Nicki's personal style which is relaxed and approachable. The Bayside location of the business is reflected throughout the website, whilst still maintaining a strong emphasis on Sport. In Feb 2018 we created the signage design for the new clinic based in Sandringham Vic; utlising elements from the brand look and feel to maintain consistency throughout both interior and exterior aesthetic.